Nigerian fiction writer, Ojay Aito, announces the launch of his debut novel ‘Night Of A Red Moon’ for the 18th of June, 2017. The novel, a historical thriller set in Ago-Iwoye, a little town on the edge of Ogun state, Nigeria, focuses on the socio-political drama that ensued between the indigenes and the students of the town’s premier tertiary institution – Olabisi Onabanjo University exactly twelve (12) years ago. “It took God six days to create the world. It took me three years to create one night. 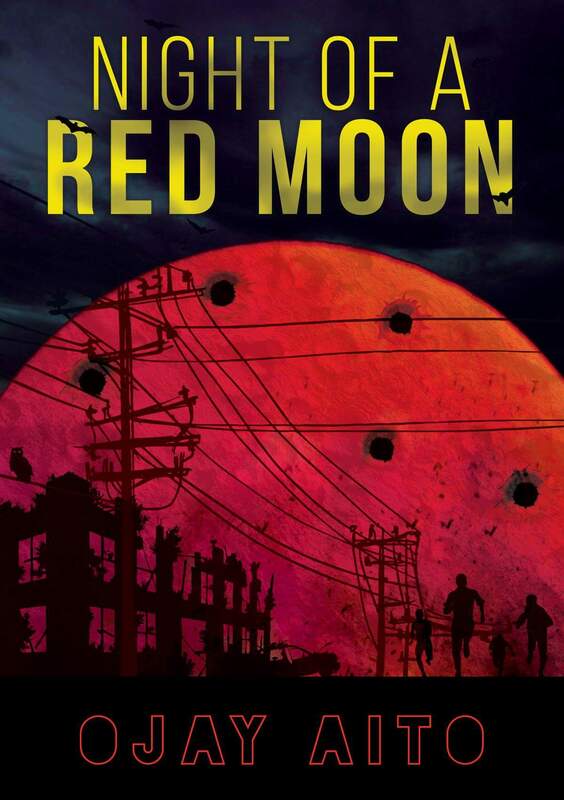 One red moon-night,” says the author in a recent interview. 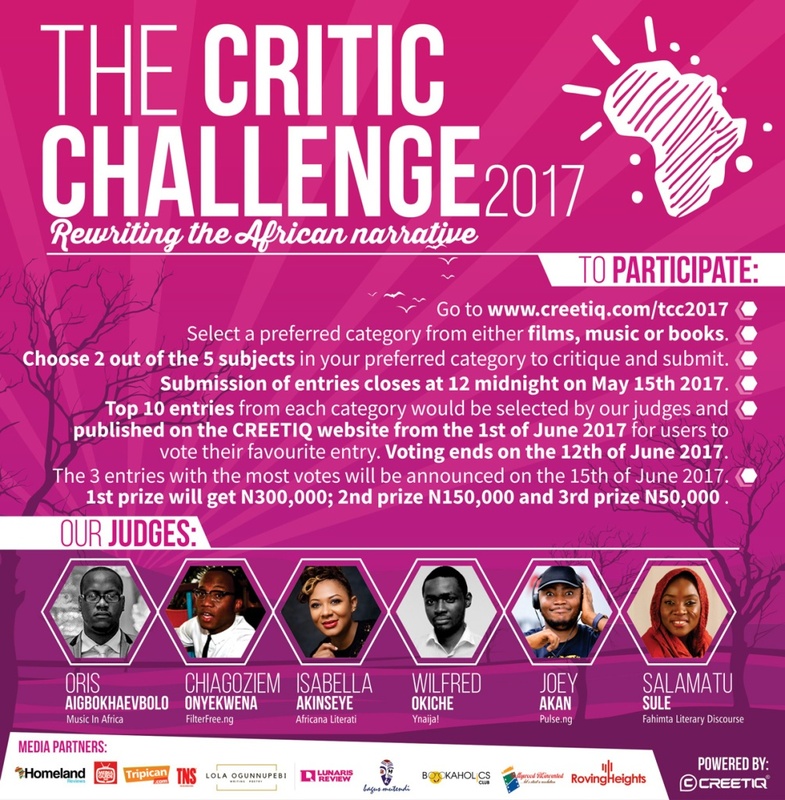 #TheCriticChallenge2017 – 11 Days To Go!